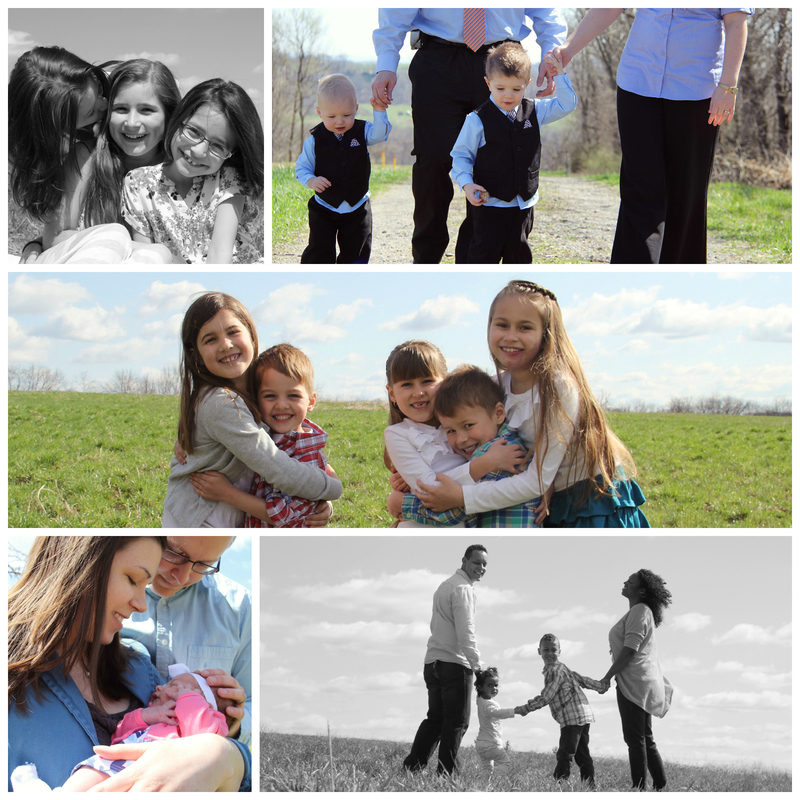 On April 11th I got to take photos of 5 beautiful & fun families. Morris Organic Farm is beautiful — check them out! These families are awesome — check them out too! Thank you to Randy & Liz Morris for hosting us! Thank you to everyone who came out! Love you all!